The Wayzata girls soccer state preparation is nearly complete. The Trojans beat Cretin-Derham Hall 1-0 to win the Section 6AA championship. Now the Trojans are ready for the 27th state appearance in program history. 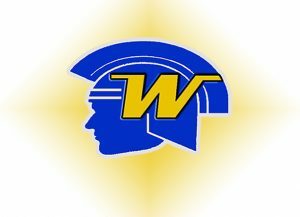 Wayzata is the number two seed for the Class AA tournament. The Trojans meet Blaine in the quarterfinals Tuesday at 5:30 p.m. at Farmington High School.